Trust a team dedicated to your success. Join over 30,000+ Successful Salon & Spa Professionals. Rosy was created By Hairdressers For Hairdressers. All of our features cater exclusively to Salon & Spas. 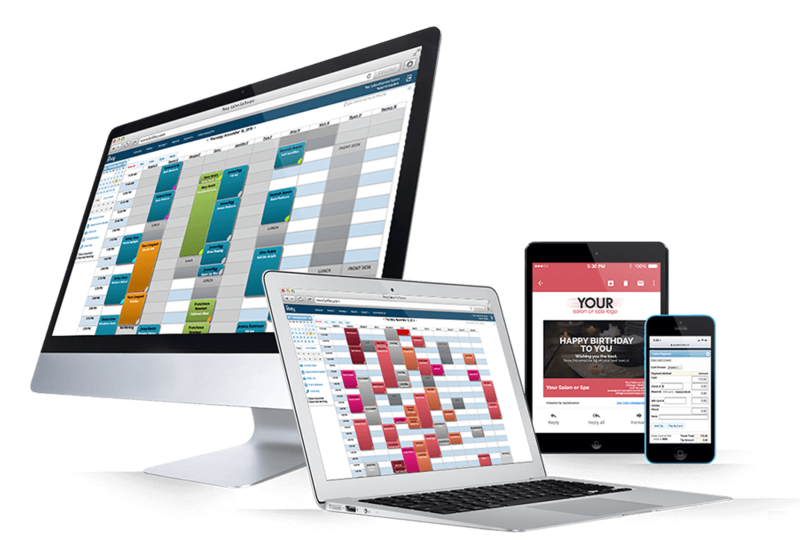 Rosy Salon Software will let you focus more on your clients while your business continually grows. Rosy is the best assistant you’ll ever have. 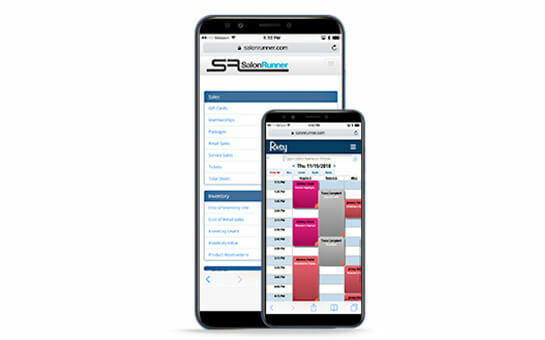 Salon scheduling made easy! 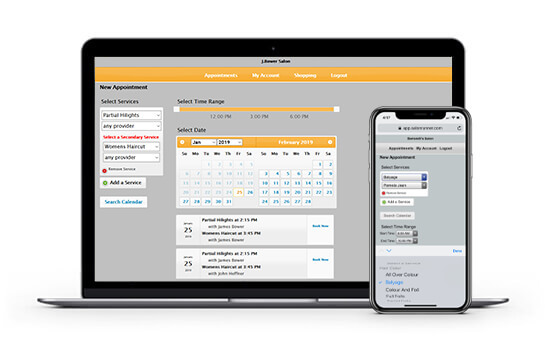 Book your salon client appointments, work out plans for multiple bookings, access client history, and even personalize automated reminders. 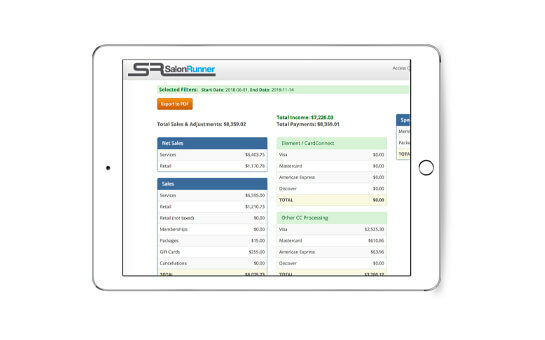 Salon specific features include process times, custom service durations, cluster booking, and more. Make the most of your time with your salon clients with fast, simple, hassle-free checkout. 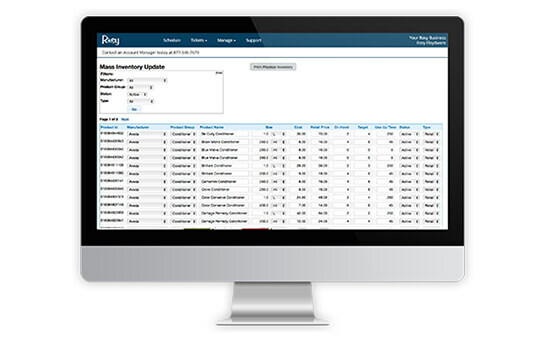 With our POS, easily call up client information, ring up sales, and manage your cash drawer, gift cards, and all transaction types. With integrated credit card processing and suggestive selling, it’s the perfect ending to a great salon visit! Eliminate dreaded no-shows and late arrivals! 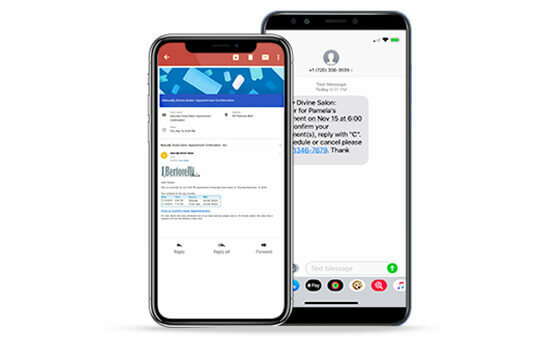 Rosy Salon Software automatically sends your salon clients a text message reminder hours before, as well as an email and text confirmation days before every appointment. You decide exactly when they are sent with a simple one-time setup. Rosy will also send automatic notices to your staff to alert them of any new or changed salon appointments. How convenient is that? Manage your business and live your life on-the-go with mobile access! Rosy’s responsive design provides 100% availability from any device, anytime, and from anywhere, all without clumsy apps to manage. 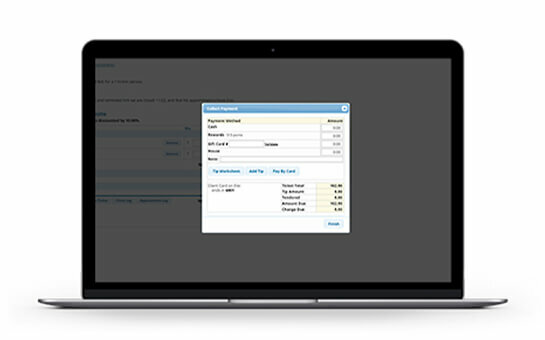 Stylists can book appointments and check their schedules from anywhere, and owners can manage their business remotely. Put your salon and spa marketing on autopilot with these simple but highly effective automated email campaigns. Choose from 20 templates each for Happy Birthday, New Client Thank You, Due Back, and Drive Backs. Easy set up in minutes.